Dark Horse Brazilian Jiu Jitsu is ready to take your fitness training to the next level! 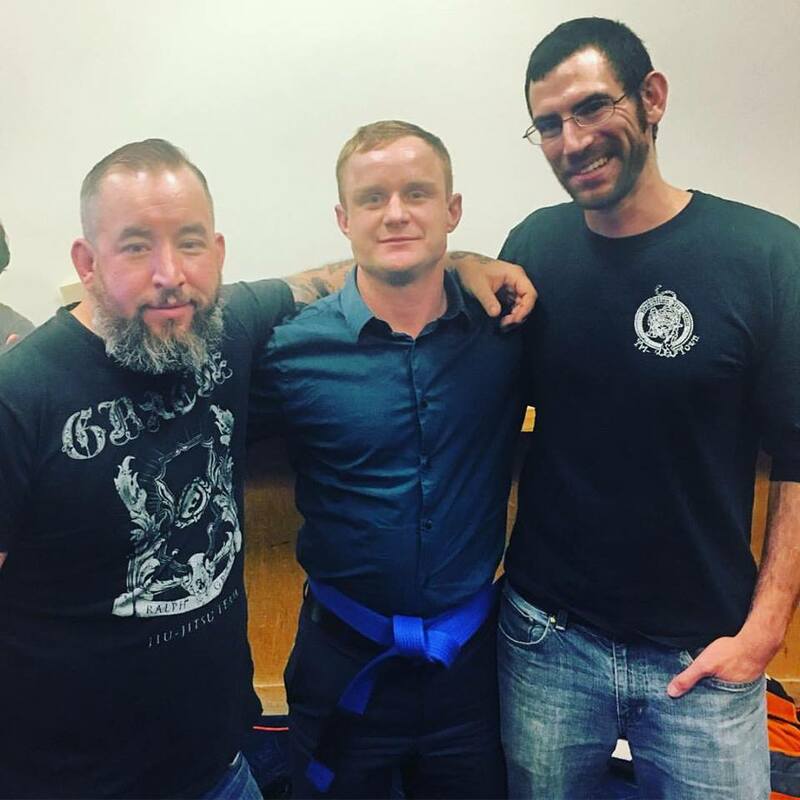 Our Black Belt BJJ instructors teach our students everything from the most basic skills to the expert-level techniques as they gain confidence and self-esteem. Burn hundreds of calories and build real total body strength today with our renowned Kickboxing Classes in Longmont. 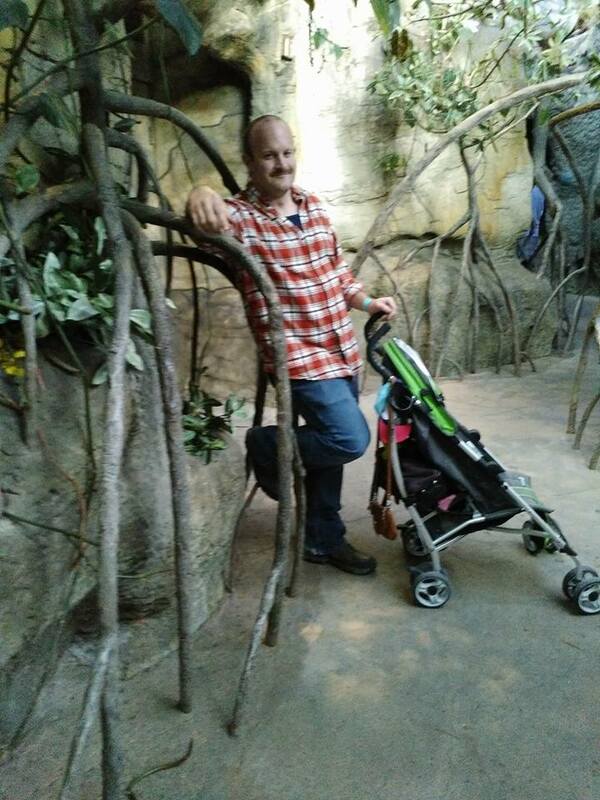 We're proud to help men and women of all experience levels! Our children's martial arts program develops character through martial arts training. Our students progress through a Project Based Leadership training program that develops respect, confidence, discipline and focus. In class they are taught highly effective self-defense techniques and verbal strategies to deal with bullying. 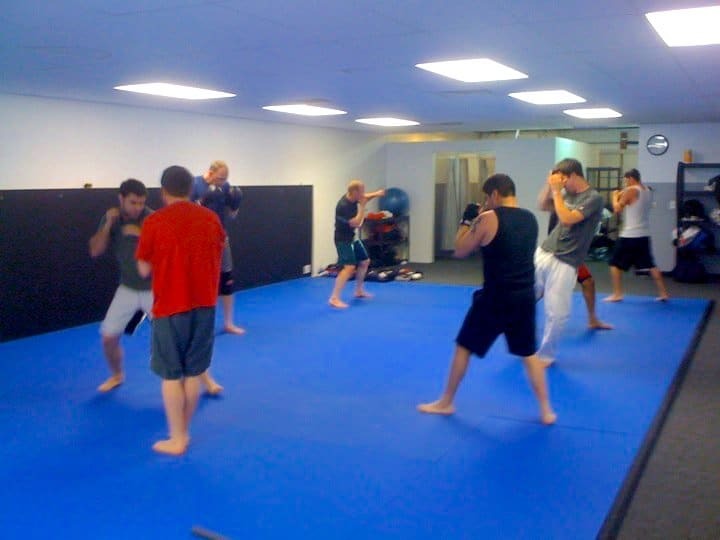 Our MMA classes focus on Muay Thai Kickboxing, also known as "The Art Of Eight Limbs", which utilizes the hands, feet, elbows, and knees as weapons in competition or self-defense situations. Dark Horse's MMA class curriculum focuses on detailed striking techniques, combinations, and defenses, all while getting you in tip-top shape.